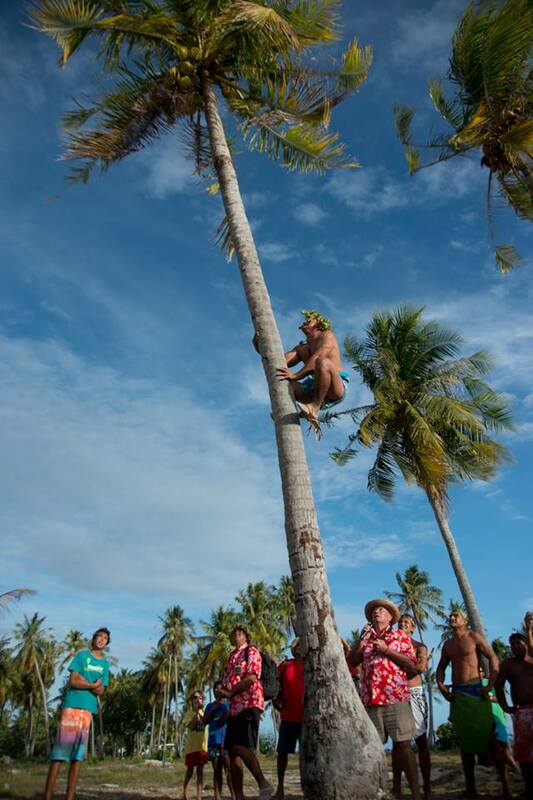 It is that time of the year again in Rangiroa, FAREREI HAGA time. 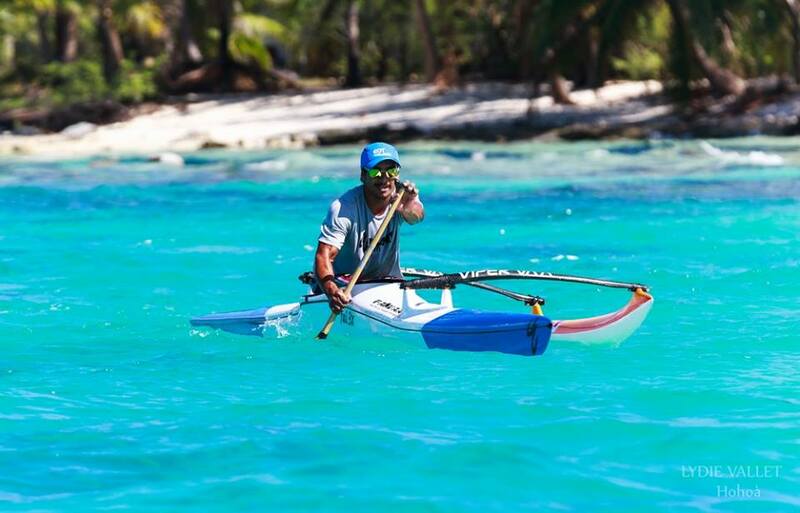 The 5th Edition of the Farerei Haga will be held at the public beach in Rangiroa from the 21st until the 26th of September. 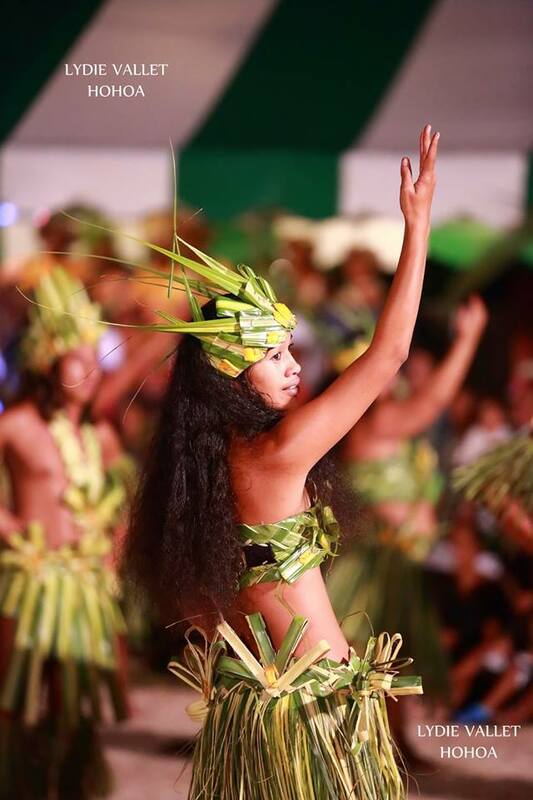 The Farerei Haga (tahitian for "The Meeting) is a traditional Polynesian cultural event where people from different islands meet to partecipate in various contests. 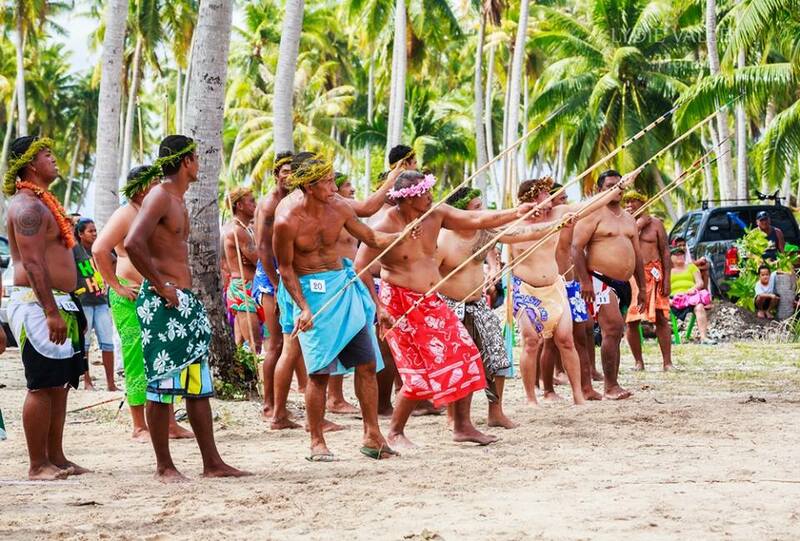 This year there will many traditional contest, such as: Palm weaving, dance, singing, ukulele playing, stone lifting, coconut tree climbing, fishing, outrigger races and more. All accompanied with lots of smiles. Here below you can find a selection of pictures from previous editions. We will post soon this year's edition pictures. Follow us to be notified.